Now that Republicans have introduced in Congress a law to repeal ACA, it is fair to ask what is in this legislation that is so objectionable. Critics have complained that the 2,400 page Affordable Care Act (ACA) is too over-reaching and must be repealed. 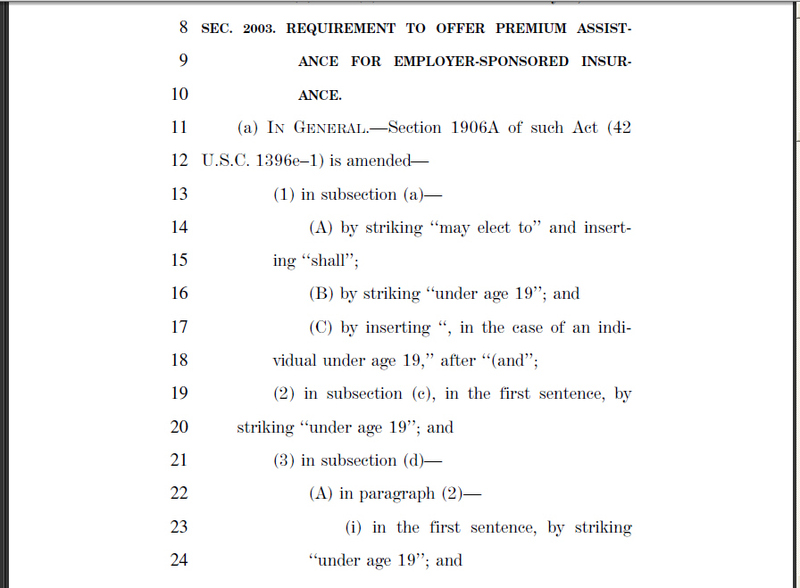 While the ACA is admittedly large, the sample page (standard 8.5 inch wide paper) is indicative of the 2,400 pages. The actual content is but a small fraction of a typical page of text. 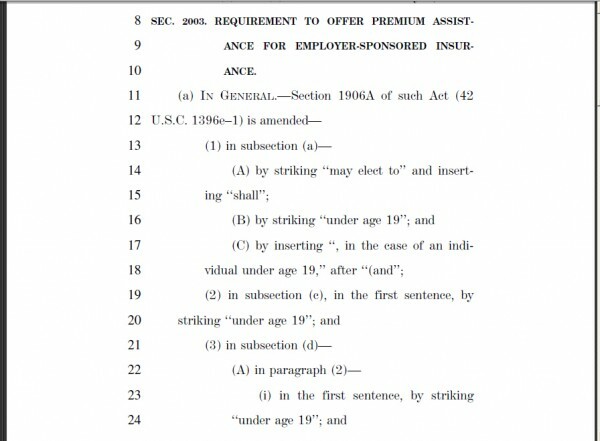 One is encouraged to read the article Affordable Care Act – Contents that provides an outline of all the provisions of the AHA. Less than 20% of the act deals with health insurers and insurance coverage where most of the controversial issues exist. Over 80% of the act is relatively non-partisan, non-controversial that attempts to solve many less obvious though not less serious issues facing America’s health care system. A good review of the contents themselves was published by the Association of American Medical Colleges (AAMC). As a note of caution, these articles are aimed at their members and may prove a bit technical to the general reader. A number of different reports that can be viewed Analysis of Health Care Reform Provisions or downloaded. Take politics out of the discussion and the provisions don’t seem nearly as objectionable. Sure, the ACA has faults and can certainly be improved. But no legislation is ever perfect. Finally, one can ask in light of pressing national issues of jobs, whether Americans want to revisit the long drawn out process to carry out Republicans’ promise to “repeal and replace” the entire act.